Like many other women, I am sometimes not as confident with myself as I should be, especially when it comes to my appearance. I overwork myself and sometimes don’t give my body everything it needs. While I have been doing better as of late, my body still has problems getting the stuff it needs to balance my moods and give me energy. 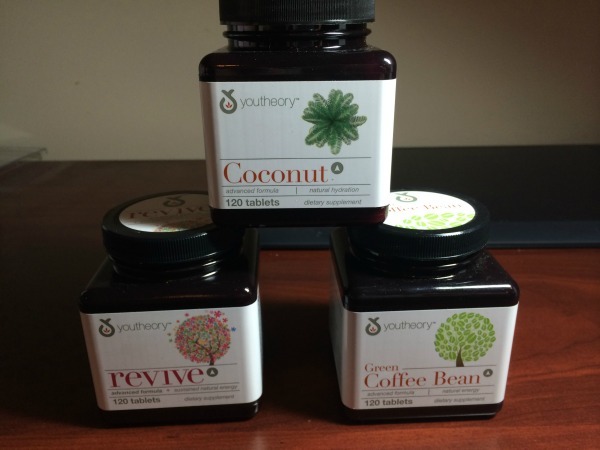 Recently, I found out about a line of supplements that caught my interest – Youtheory. After learning a bit more about these products, I knew they sounded like they would be perfect for me and my lifestyle. When I found out they wanted me to review some of their supplements, I couldn’t wait for them to arrive. Looking for quality supplements that make you feel beautiful inside and out? If so, we think you will love Youtheory. They believe that everyone should feel beautiful and young, no matter what their age. Using the best that nature and science have to offer, Youtheory has created products that leave women feeling beautiful and energetic while still living as natural as possible. To prove their commitment, even their bottles are designed to be beautiful and natural since they are made from only eco-friendly materials. Their goal is to help every woman feel confident and beautiful each time she looks in the mirror. Trying to find a supplement to give you that extra boost of energy throughout the day? 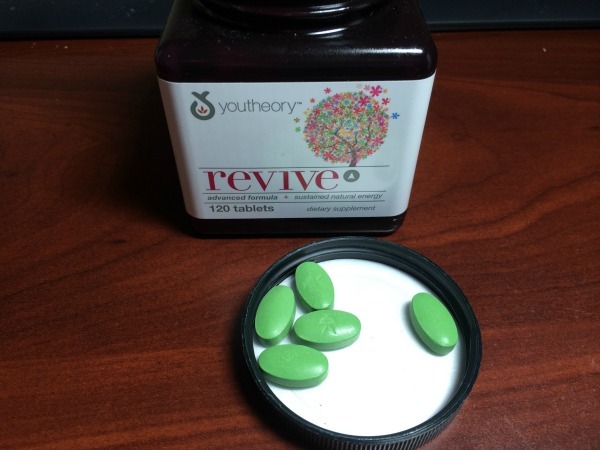 If so, you will love Youtheory’s Revive supplement. This supplement gives smooth energy delivery throughout the day and helps balance blood sugar to keep your moods stable with high quality aloe vera and green tea extract. For those trying to lose weight, it is also a great appetite suppressant, helping people naturally fight back against overeating. I have found since taking this supplement that I don’t eat as much as I used to, especially if I take the supplement a half hour before lunch. Based on my own results, I am impressed with this supplement and consider it my favorite in this line. So far, I am happy to give this supplement an A rating. Looking for a supplement that is designed to help you skin and hair look amazing? If so, you will love Youtheory’s Coconut Supplement. This supplement is designed to help women have stronger hair and skin, will also improving their overall energy and mood. With natural hydration properties, this supplement is perfect for any women who wants to feel amazing and be proud of her skin, hair, and nails. Since taking this supplement, I have seen an improvement in my overall mood and have had to use less cream to keep my skin moisturized and looking great. 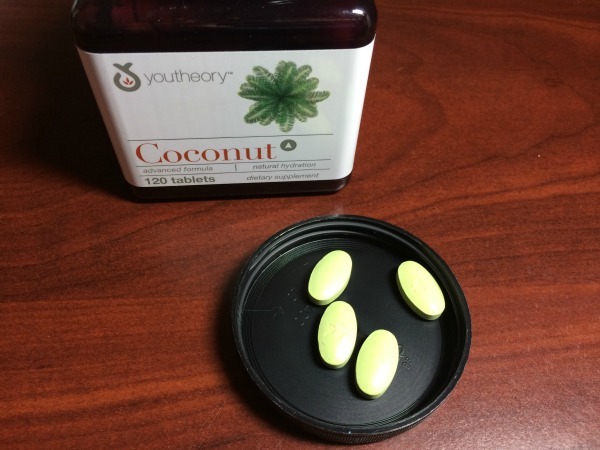 So far, I am very impressed with this supplement and am happy to give Youtheory’s Coconut Supplement an A rating. Want to lose weight but want to do it naturally? 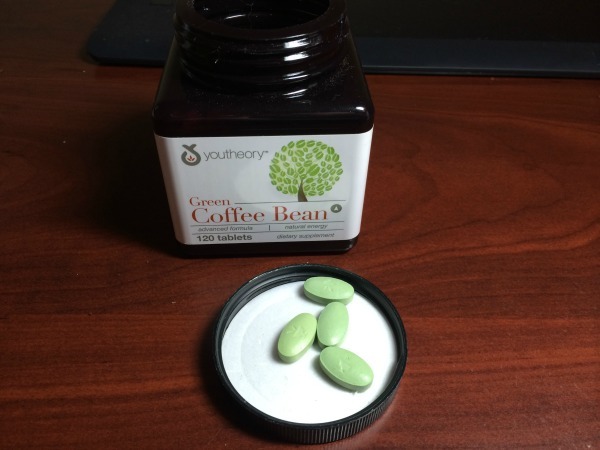 With Youtheory’s Green Coffee Bean Supplement, you can naturally manage your weight and have extra energy. Green Coffee beans have been shown in various studies to be a great way to help women manage their weight, and are rich in flavonoid antioxidants. Unlike some other green coffee bean supplements I have tried, this supplement isn’t very bitter and is actually enjoyable. While I haven’t been taking this long enough to show noticeable weight loss, it has helped give me extra energy. So far, I am happy to give this supplement an A rating. Want to try some of these awesome supplement for yourself? You can find their full line of supplement at most major retailers, including Target, Walmart, and Walgreen. To see a full list of the store near you selling their supplements make sure to check out Youtheory’s store locator. 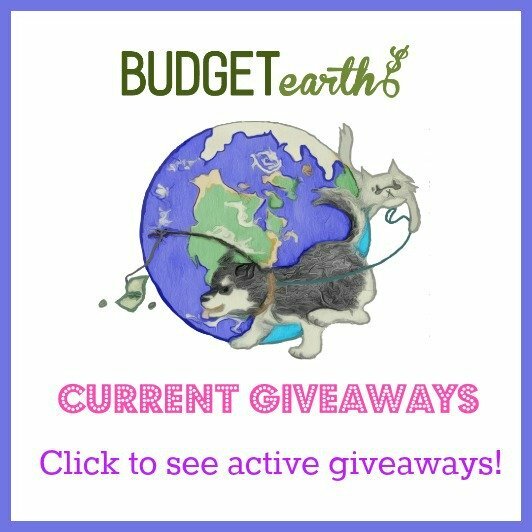 Disclosure: Budget Earth did not receive compensation but did receive products for review purposes All opinions on this product are my own and may differ from our readers’ opinions. Sounds great! 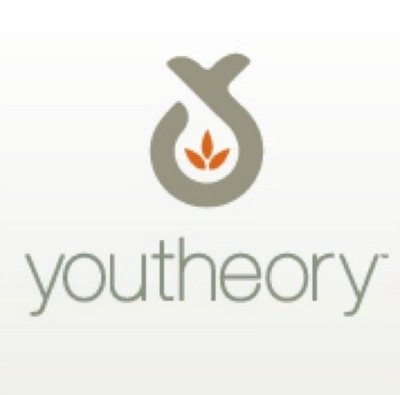 I would be most interested in the Youtheory: Revive. I am usually feeling so lethargic and am always in need of some energy. These sound like great products and thank you for your review. I have been taking coconut oil straight from the bottle for sometime now and noticed a big difference in my general health. However, I hate the oily after taste of drinking the oil directly and am thrilled that Youththeory has it in capsules. Gonna check it out. Thanks! I want to try ALL of these! I just love the sound of every one and they would be great additions to my morning cup of lemon water. I would love to try these. I am always so tired during the day and would love to have some more energy! Thanks for the info!!!! I didn’t know coconut could do so much for you. I can’t wait to try it & see how well it works. I AM ALWAYS LOOKING FOR GOOD QUALITY HEALTHY SUPPLEMENTS. SOMETIMES I AM AFRAID TO BUY BECAUSE I AM NOT WELL AND I AM NOT SURE HOW THEY WILL INTERACT WITH MY MEDS. THIS IS ALL NATURAL SO IT SHOULD BE SAFE. AND I SURE COULD USE THE ENERGY. That has my name written all over it. My hair and skin need help.I’m still fighting dry winter skin. Lotion only helps so much. The coconut supplement sounds good to me. Plus, I could use more lipids year round, and it doesn’t get much better than coconut, quality-wise.